The Leukemia & Lymphoma Society of Illinois graciously nominated me for the 2011 Man and Woman of the Year. I accepted with the understanding that we would be going for “Team of the Year.” The winner will be announced today at the grand finale. I am a 47-year-old father of four (ages 7, 7, 6 and 3), happily married to Rush pediatrician Margaret Scotellaro. I have been a pediatric oncologist fo 13 years, and at Rush University Medical Center since 2004. Our team is called “Tougher than Cancer,” from a T-shirt worn by little Josephina Singh (who also had a T-shirt that said “My Oncologist can Beat up Your Oncologist” – which was not quite as good a team name!). Our team is made up of 15 families, 30 patients, 25 nurses, three social workers and five doctors who work and fight with these courageous patients and their families every single day. Our team goal is to raise $50,000 so that we will be able to name a LLS grant the “Josephina Singh Memorial Cancer Research Grant” in loving memory of Josie, a beautiful toddler who fought bravely every day, along with her family, but ultimately lost her fight to cancer. 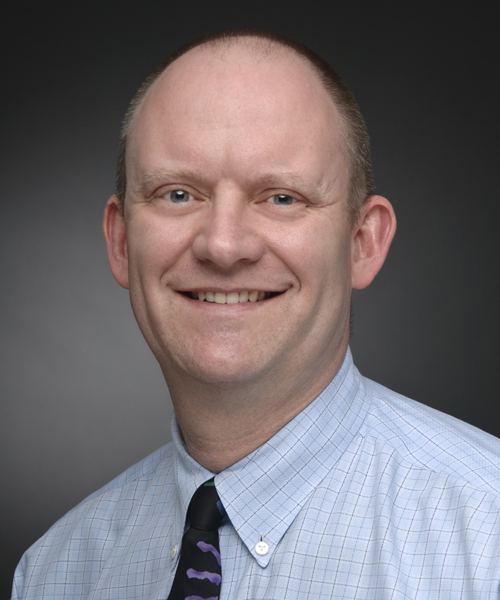 Paul Kent, MD, is the first pediatric oncologist to be nominated for this honor. Rush is also the only hospital to have three nominees in a row, including Janine Gauthier in 2009 and Steve Paschos, MD, in 2010. This entry was posted in Cancer, Children and tagged leukemia, lymphoma, pediatric cancer. Bookmark the permalink.